This year you’re going to be confident, healthy, genuinely happy, loving, inspirational, and so much more. Welcome 2018 with open arms. 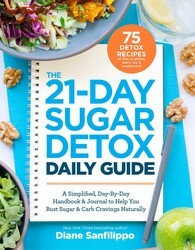 These reads will help you become a better you! Curl up with a hot cup of tea and enjoy! 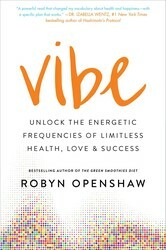 In Vibe, bestselling author Robyn Openshaw reveals the difference between low vibration emotions (fear, anger, inertia) and high vibration emotions (love, inner peace, gratitude) and helps readers dramatically impact their physical and mental well-being by raising their vibrational frequencies.The great Austrian scientist Nikola Tesla is a household name among today’s scientific community, known for his finding that all matter has vibrational energy, or electrical frequency, and that we are all electrical beings, made up of rapidly vibrating cells. 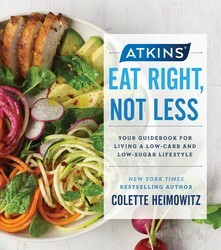 New from Atkins, this revolutionary guide to a low carbohydrate lifestyle—fully illustrated and packed with 100 delicious whole-food recipes—will teach you to eat right, not less, to reach your weight management goals and achieve optimal health. Atkins has been a leading brand for more than forty years, using proven scientific research to help millions achieve weight-loss goals by controlling carbohydrate consumption. Today, thanks to the movement that Dr. Robert Atkins started, nearly 3 out of 4 adults are actively managing their carb intake. The ketogenic diet, a low-carb, high-fat way of eating, is remarkably effective at transforming people’s lives, helping them shed pounds and find relief from common health conditions. No one knows this better than Suzanne Ryan. 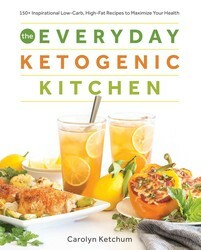 In her quest to overcome her lifelong struggle with her weight, she stumbled upon the ketogenic diet and decided to give it a shot. In just one year, she lost more than 100 pounds and reclaimed control over her health and well-being. 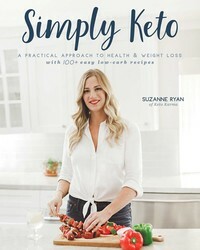 Suzanne has shared every detail of her transformation, from the very first days of starting keto to her most recent successes, on her popular blog, Keto Karma, as well as on her YouTube channel and Instagram page. 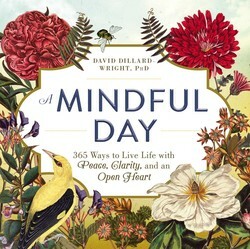 From the author of A Mindful Morning and A Mindful Evening comes a guide with 365 positive affirmations and short meditation exercises you can do to relax and unwind at a moment’s notice.With all the struggles of modern life, it’s easy to get lost in a whirlwind of stress, worry, and indifference. 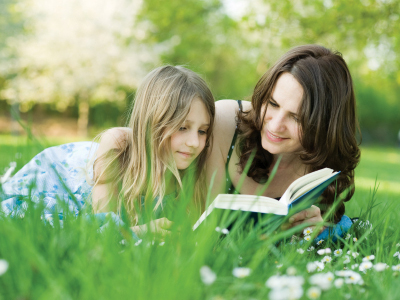 Between work, family, and day-to-day tasks, it can be hard to find a moment of peace. By taking just a few minutes a day to meditate, you can improve your physical, emotional, and mental well-being. A Mindful Day is an easy way to quiet your body and mind. 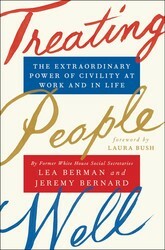 A guide to personal and professional empowerment through civility and social skills, written by two White House Social Secretaries who offer an important fundamental message—everyone is important and everyone deserves to be treated well. 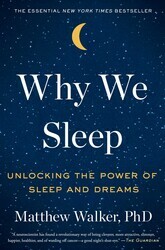 Former White House social secretaries Lea Berman, who worked for George and Laura Bush, and Jeremy Bernard, who worked for Michelle and Barack Obama, have written an entertaining and uniquely practical guide to personal and professional success in modern life. Their daily experiences at 1600 Pennsylvania Avenue taught them valuable lessons about how to work productively with people from different walks of life and points of view. These Washington insiders share what they’ve learned through first person examples of their own glamorous (and sometimes harrowing) moments with celebrities, foreign leaders and that most unpredictable of animals—the American politician.